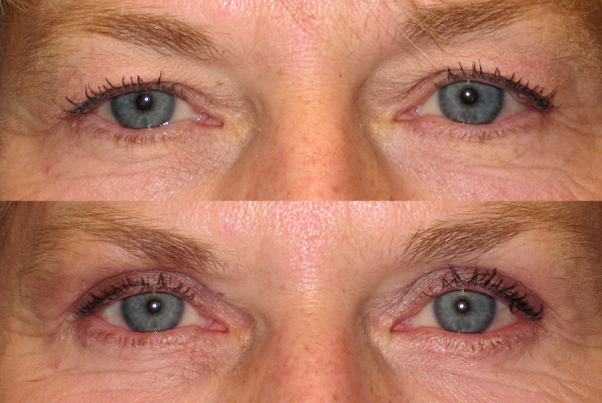 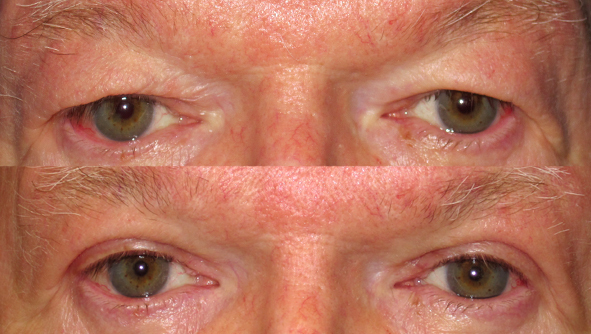 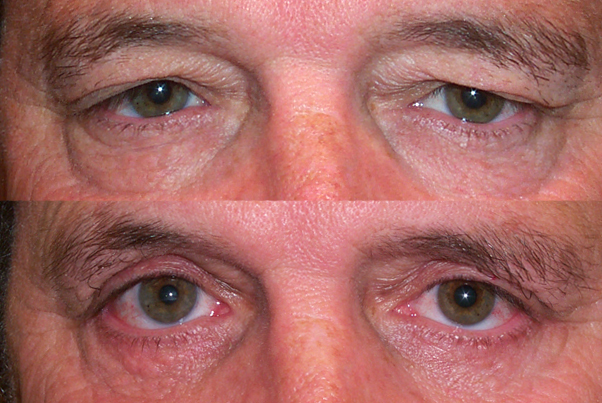 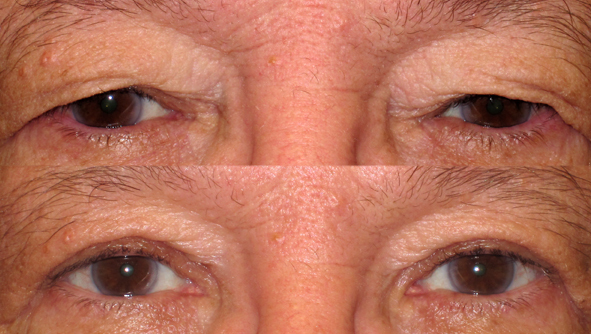 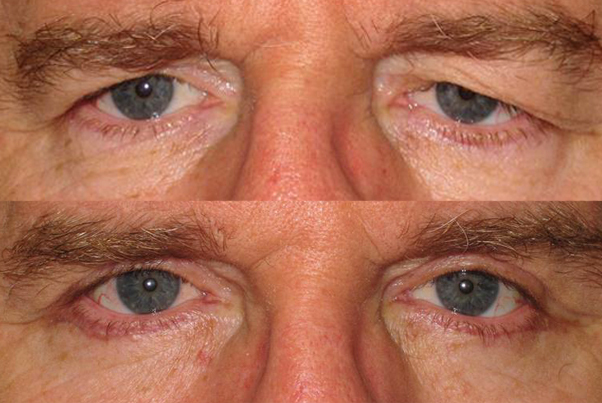 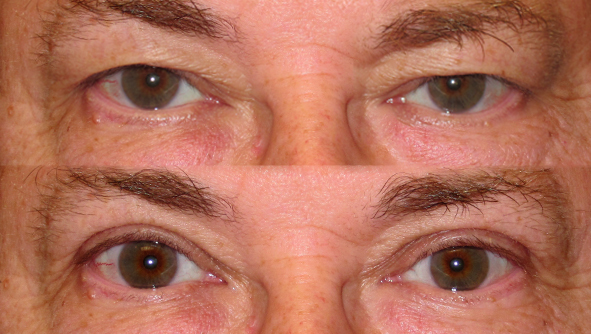 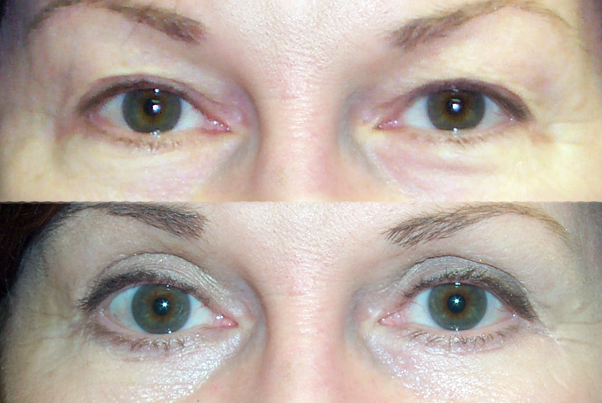 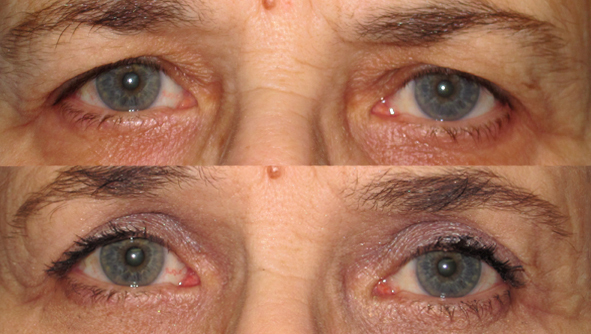 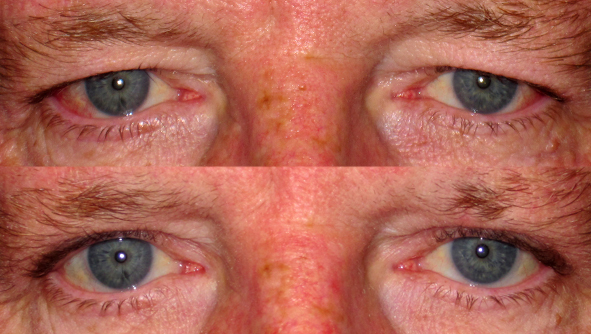 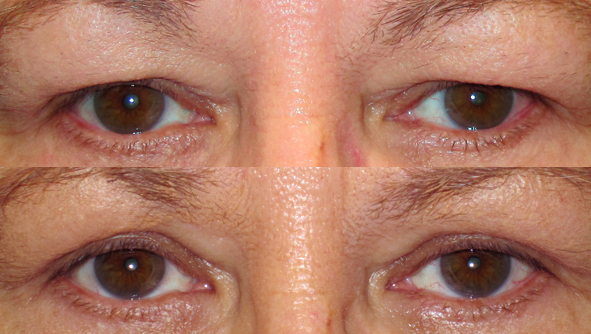 Incisions made on the outside of the lower eyelids are barely visible and fade over time. 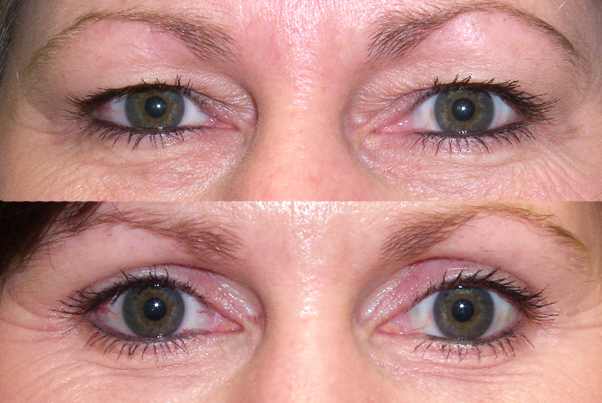 They might be chosen in cases that require the sculpting of additional eyelid creases. 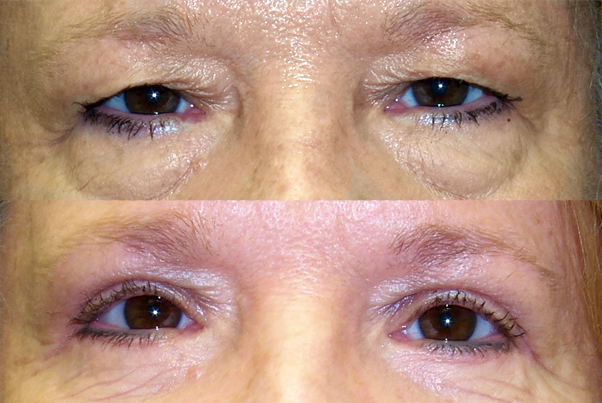 They might be done in conjunction with other procedures such as a facelift. 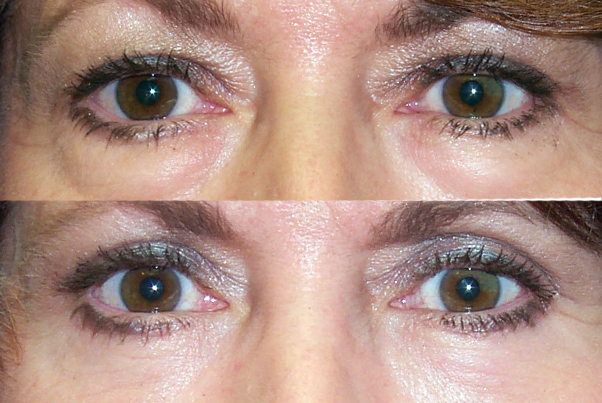 However, you ought to be realistic in your expectations of the surgery. 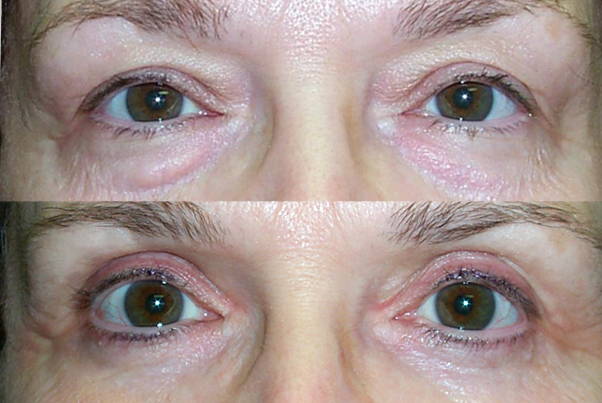 It might provide your face a dramatic overhaul, but be warned that complications could ruin not just the procedure but your face as well. 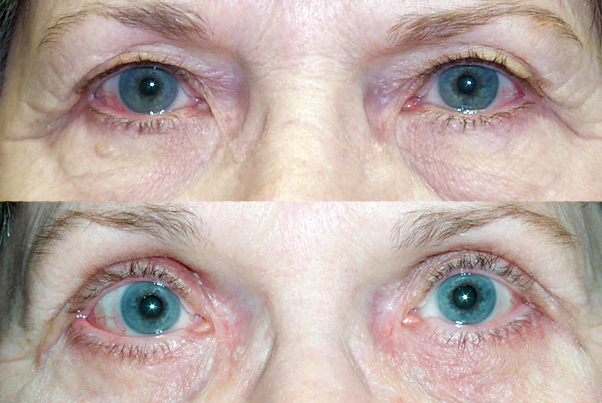 Also, your eyelids and eyes will witness a number of changes during the recovery period, right from redness and swelling of the eyelids to blurred vision and discomfort which resolve with time.